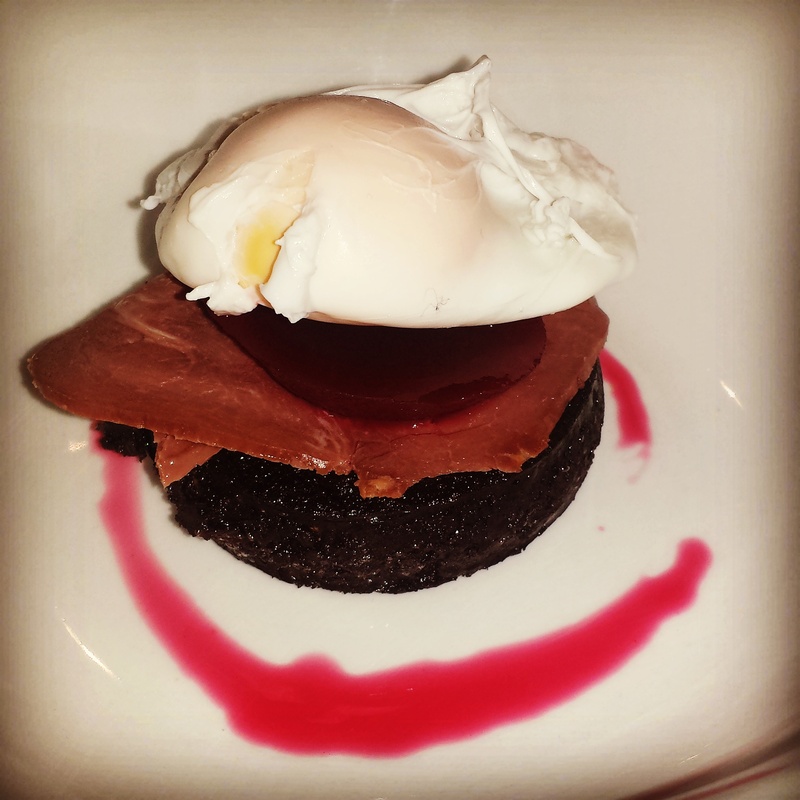 Black Pudding, Smoked Venison with a Poached egg and beetroot sauce. 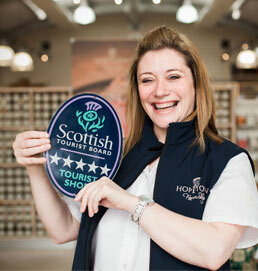 They have their own butchery and delicatessen all produced on the Hopetoun Estate. 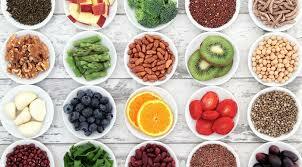 They also support local new produce from Scottish suppliers and have a great selection. They have also won The Great Taste award 3 years on a row and also Scottish Champions for local food. I picked up some Stornoway Black Pudding, Rannoch Smokery Smoked Venison Slices, Eggs and Baxters Beetroot from Fochabers. 1. Fry the black pudding in a pan using a light spray olive oil for about 10 mins (5 mins each side). 2. Bring a pan of water to the boil add in couple of tsp of vinegar then reduce to a simmer, stir the water so you make a swirling effect then slowly lower your egg into the pan and poach for about 4 mins, more if you like it hard centre. 4. Using the Beetroot juice spread some on plate, sit black pudding on top, then a piece of venison, then a slice of beetroot and finally top with your poached egg, season with some cracked black pepper and voila….yummy Scottish brekkie!